If you'll be in San Diego on a Thursday between March 14 and April 18, 2019, join us for an interesting conversation about the C. S. Lewis's beloved story The Lion, the Witch and the Wardrobe. We'll be looking at two or three chapters a week, discussing how the action in the book intersects with our own lives. 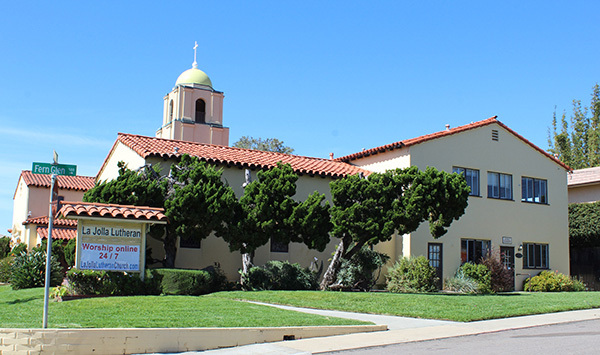 We'll meet in the library of La Jolla Lutheran Church at 7111 La Jolla Blvd. You can come either at 10 a.m. or at 7 p.m. for a great conversation. Here's a link for the discussion questions for this week.